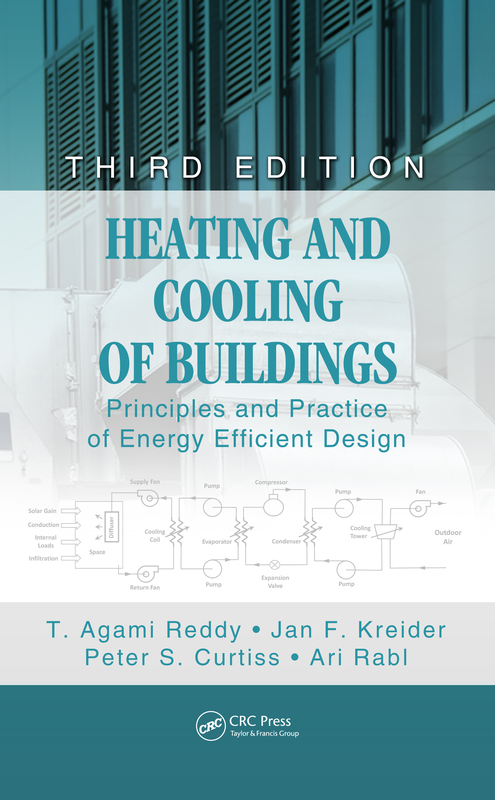 The HCB software is a freeware package included with the textbook Heating and Cooling of Buildings. It consists of a Windows executable and associated database. The program has been tested on Windows 98 through Vista.This web site provides access to the current version of the HCB software as well as to provide additional release and bug information. The date shown below is date of the most recent version. If your executable is older than this date then you should download the new version. 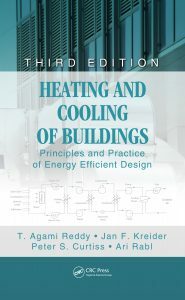 By clicking on the first link below you will download the file Heating and Cooling of Buildings.zip. To install HCB, unzip this file and run the Setup.exe program. The setup is installed in two parts Appendices and HCB.